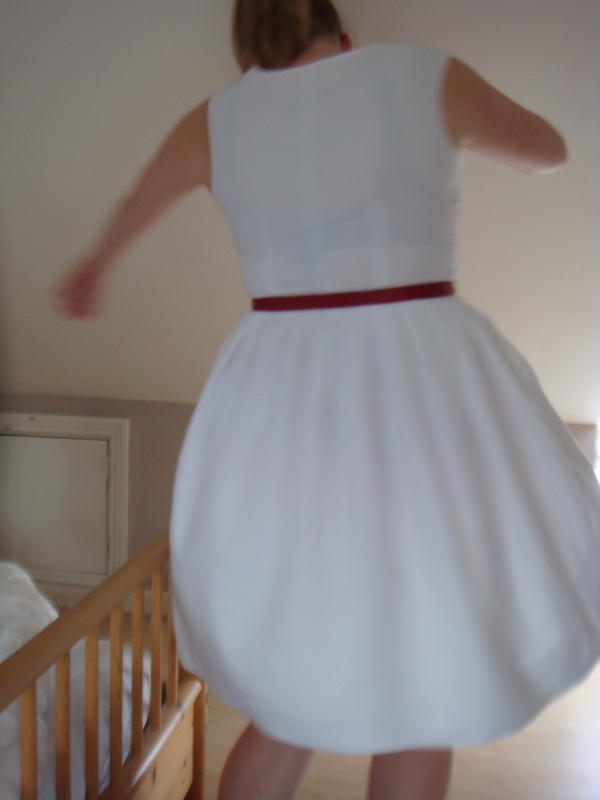 You are here: Home / Work in Progress / The Burda 101 Dress – More Pictures! 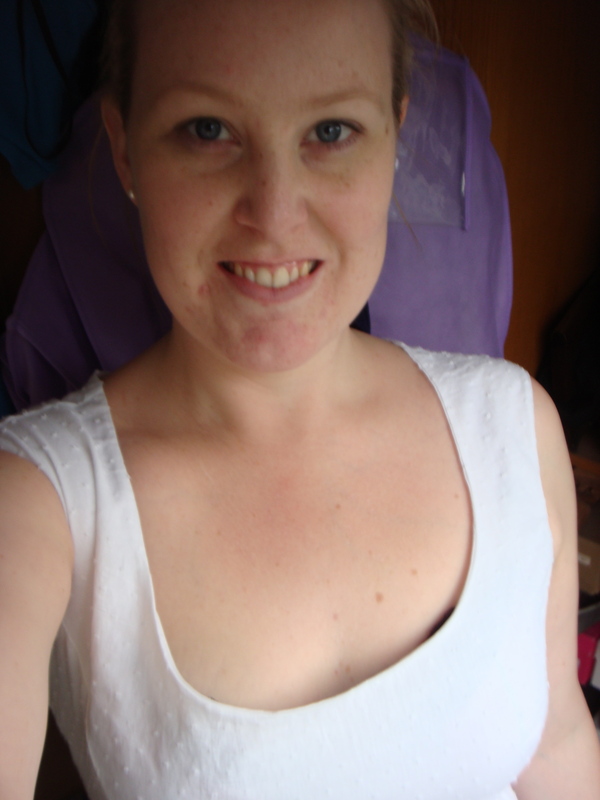 The Burda 101 Dress – More Pictures! I wouldn’t usually mind, however it’s Wimbledon next week and this is the only year that my mum and I have gotten tickets through the ballot – And I am sincerely hoping that we do not have a Wimbledon washout! 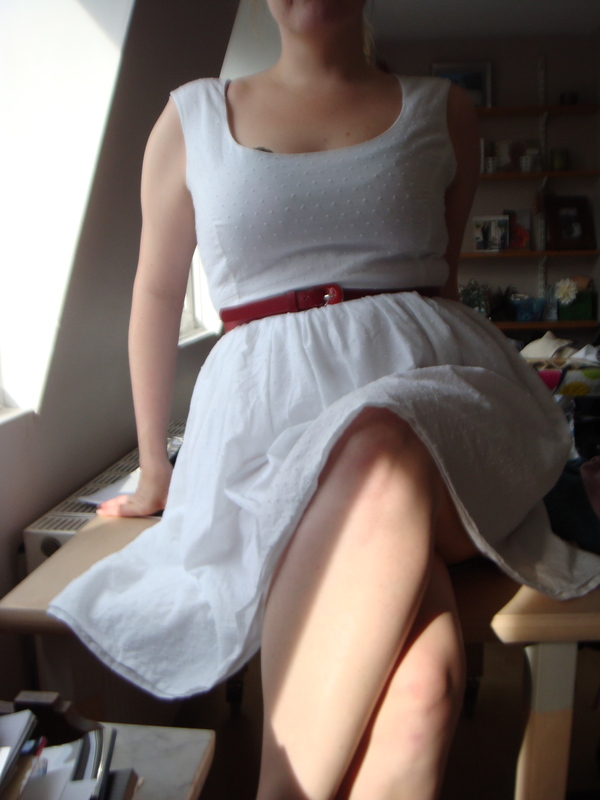 Anyway back to the dress, I love it, I am very happy with it and I just wish it was sunnier so I could wear it! Look, you see I am very happy with it! Reason number 105 to buy a remote control camera – trying to twirl around to a time delay shot will only result in a bump on the head and feeling incredibly dizzy! And in this one… but it is very difficult to photograph for some reason! Love it, very tempted to make this one, although the Coffee Date dress is calling me first, maybe next on my ever changing to-do list! which burda dress is it? I am trying to find it on their website. It is so cute.